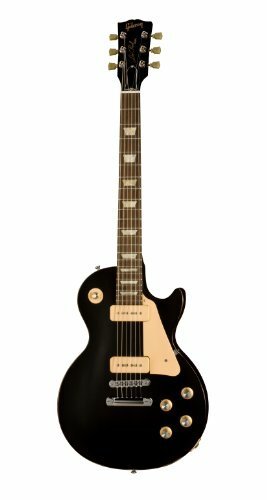 Gibson’s “Golden Era—the late 1950s and early 1960s—is best known for the emergence of the company’s iconic Les Paul Standard. 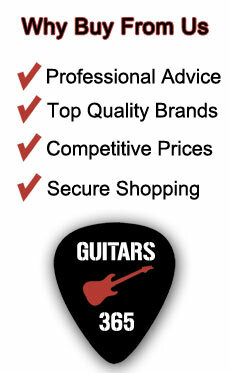 But the Les Paul wasn’t the company’s best-selling guitar during this historic period. That title belongs to the legendary Melody Maker. 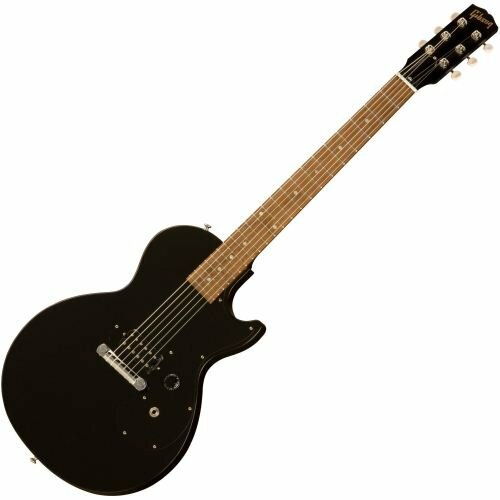 Now Gibson has taken the Melody Maker design and expnaded it into four completely new models that give the beginning player a chance to have the Gibson Experience at an astoundly low price.Featuring a slim taper neck and a Satin Ebony color scheme. Made in the U.S.A as they always have been. 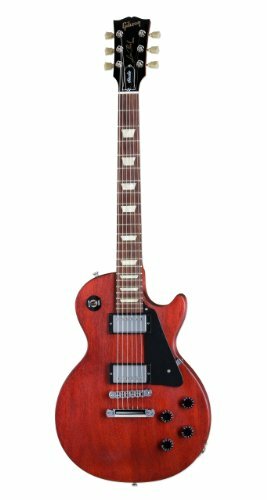 Gibson SG Melody Maker has been used by famous guitarists like Angus young, Eric Clapton and Jimi Hendrix, join the ranks of these legends without breaking the bank by purchasing the entry level Gibson SG Melody Maker electric guitar.